In good times and in times of uncertainty, Civic voluteers have come together to create theatrical experiences of the highest caliber. We've grown and evolved over the years, but our commitment to the standards of excellence established by our founders in 1929 has never wavered. 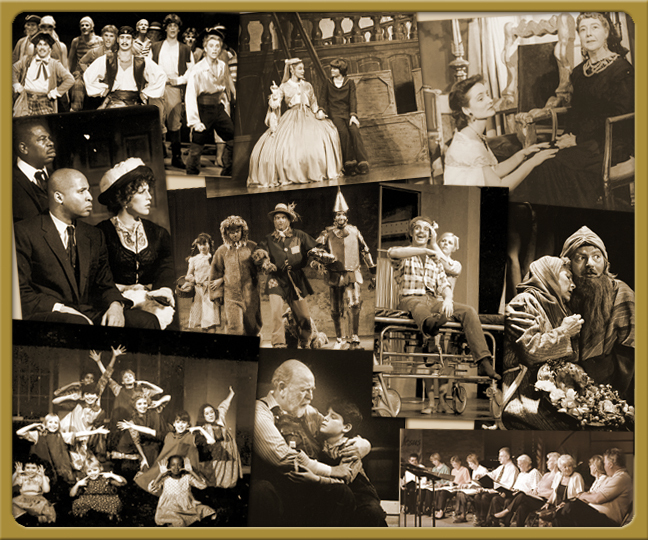 We hope you'll enjoy a leisurely stroll down memory lane as you check out productions from past seasons.